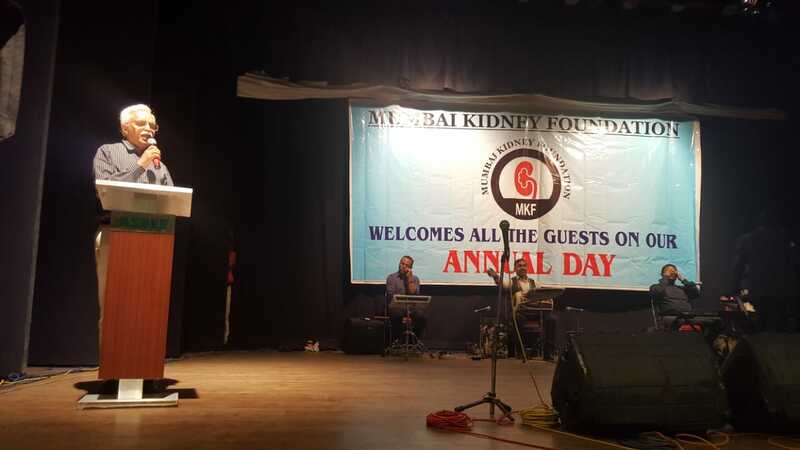 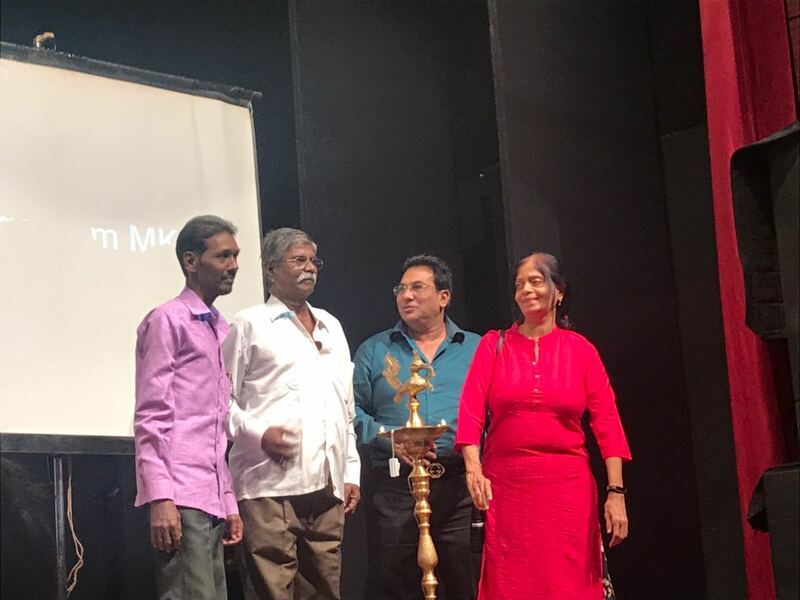 The Mumbai Kidney Foundation Annual Day was held on Sunday, March 2018 at the Aspee Auditorium, Malad from 9 am to 2 pm followed by Lunch. 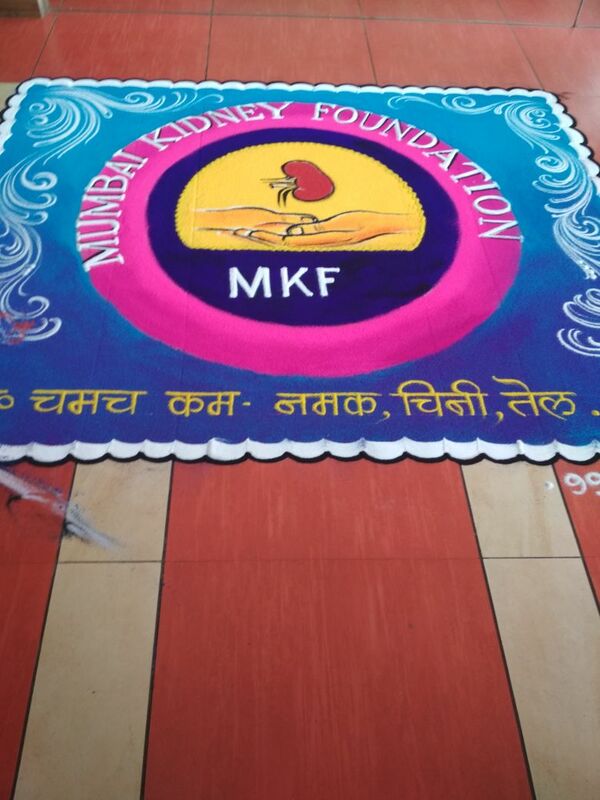 The MKF Annual day, done every year for the last 8 years is a celebration of the inner strength and resilience of our patients. 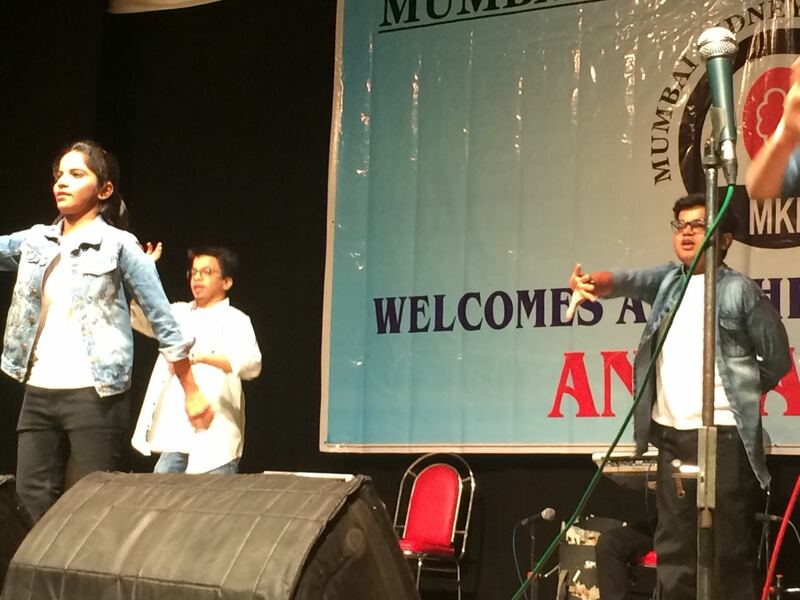 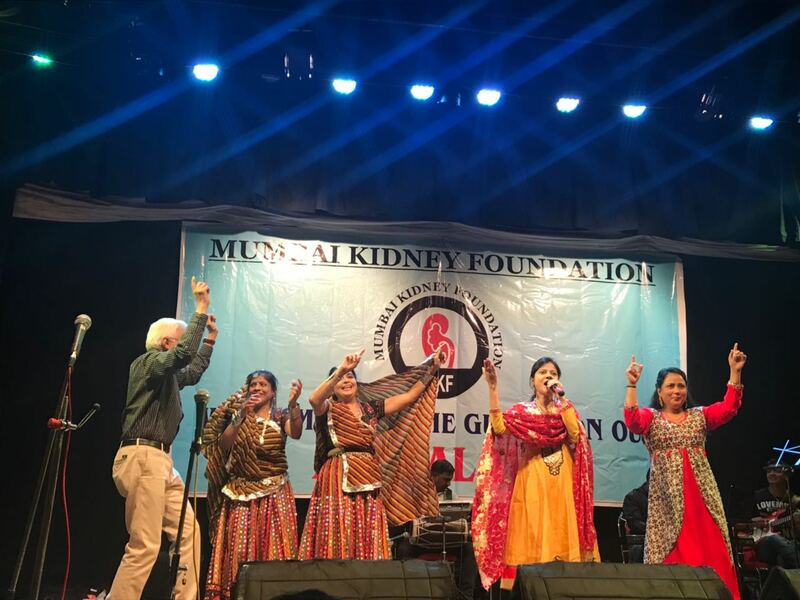 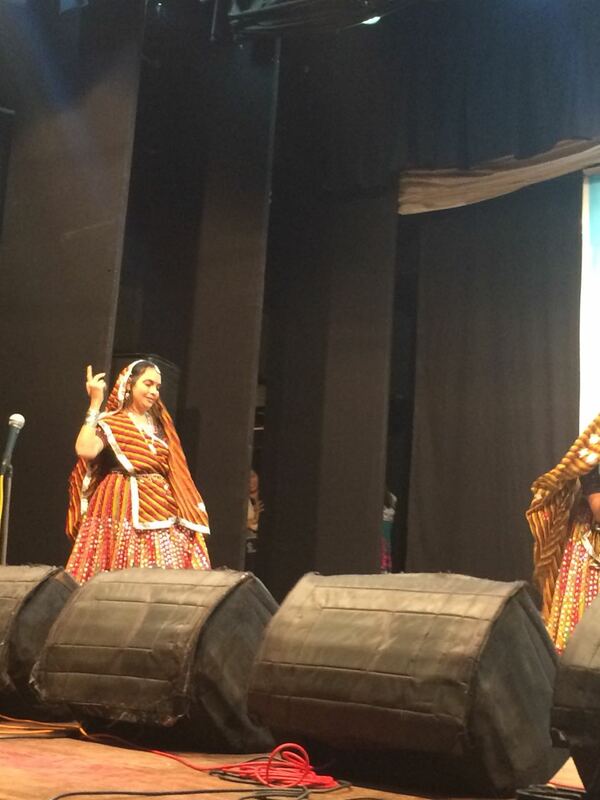 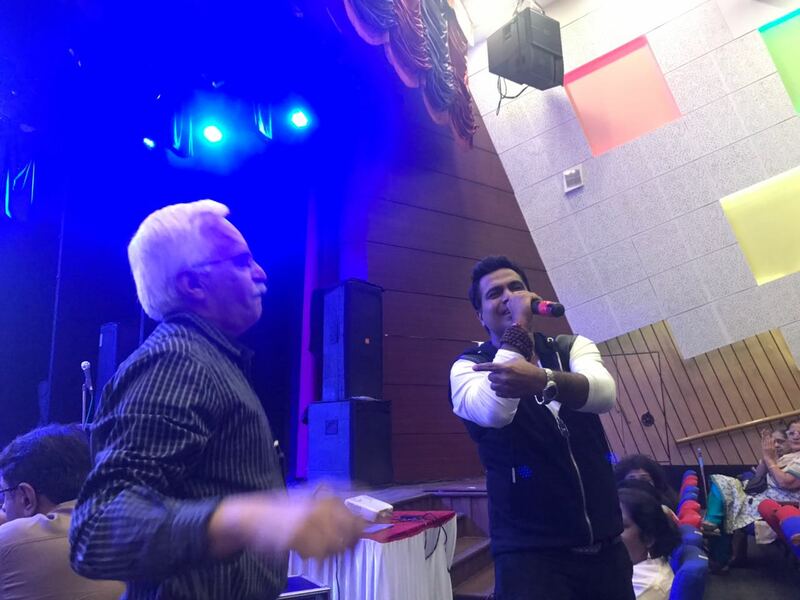 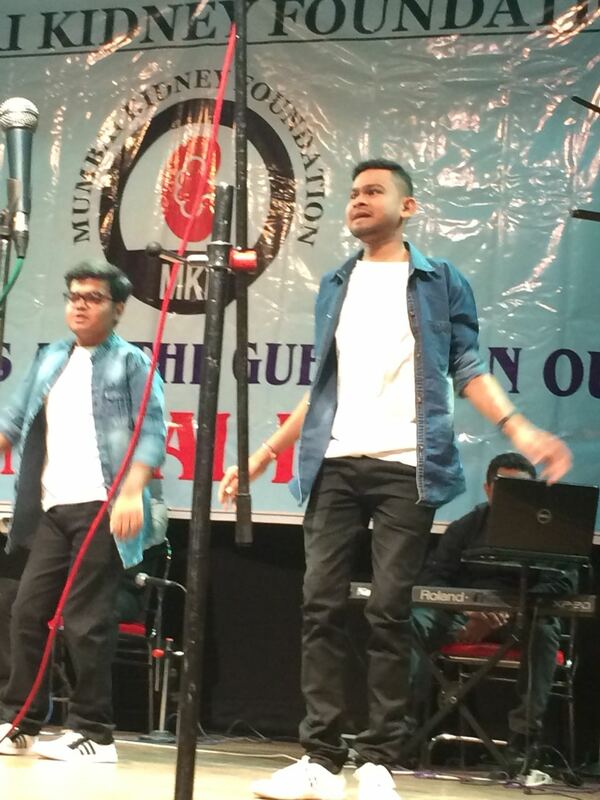 It was a cultural extravaganza with performances by dialysis and transplant patients. 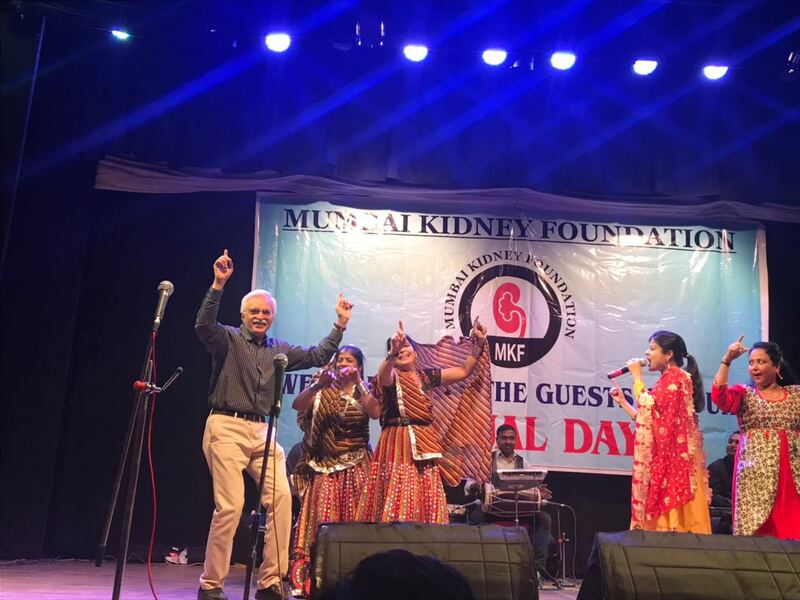 It was heartening to see the enthusiasm and joie de vivre of these patients. 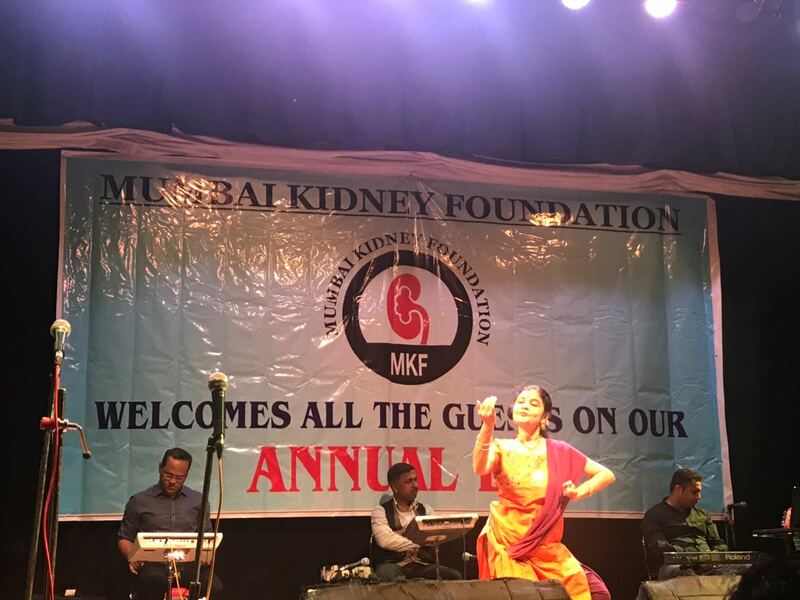 Our patients practiced for 3 months prior to the annual day balancing their dialysis schedules, jobs and family responsibilities. 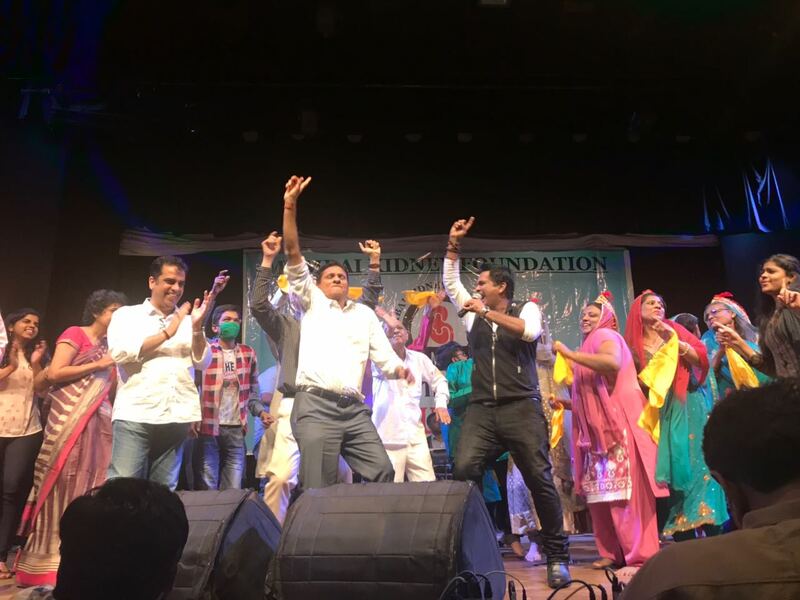 The patients are not professional dancers or singers but the programme was a mix of songs, dance, skits, fashion show, mimicry with full on masti, josh, fun and dhamaal!! 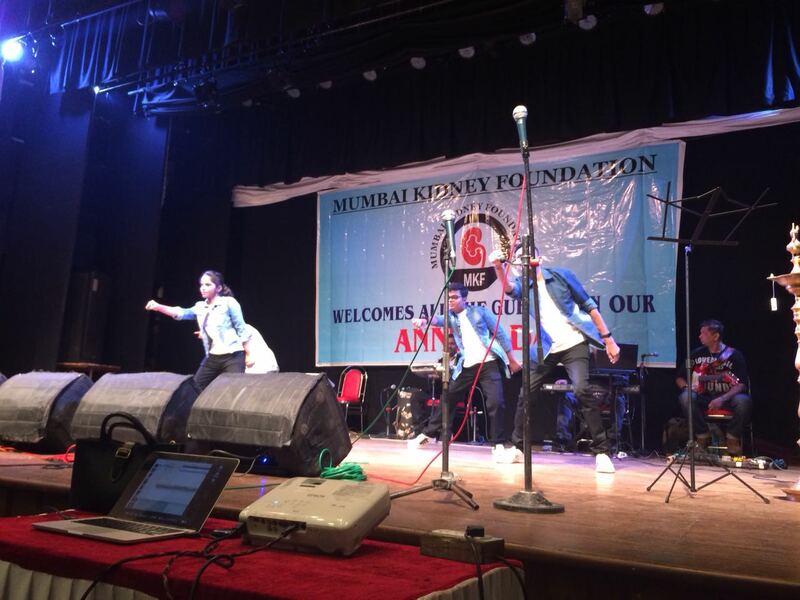 It was well appreciated and served as a source of inspiration to the 500 plus patients and relatives in the audience. 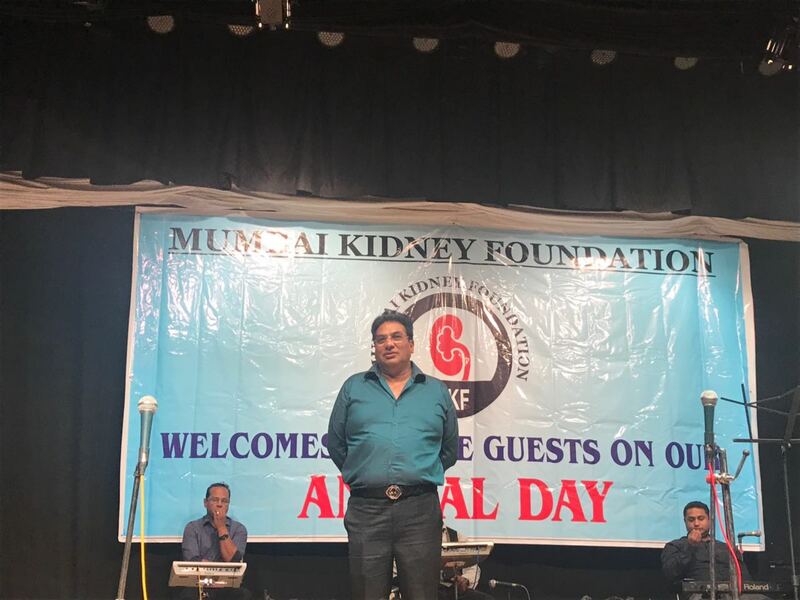 All our patients attended in large numbers with their near and dear ones and we had a packed auditorium! 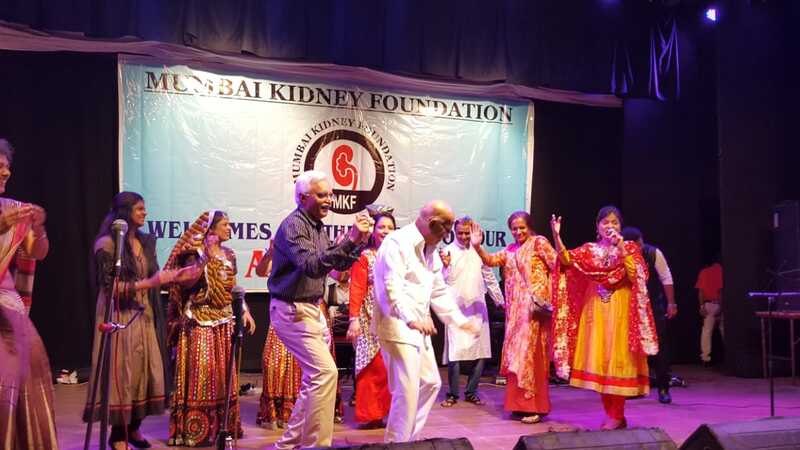 We salute the spirit and determination of our dialysis and transplant patients to live happily against all odds. 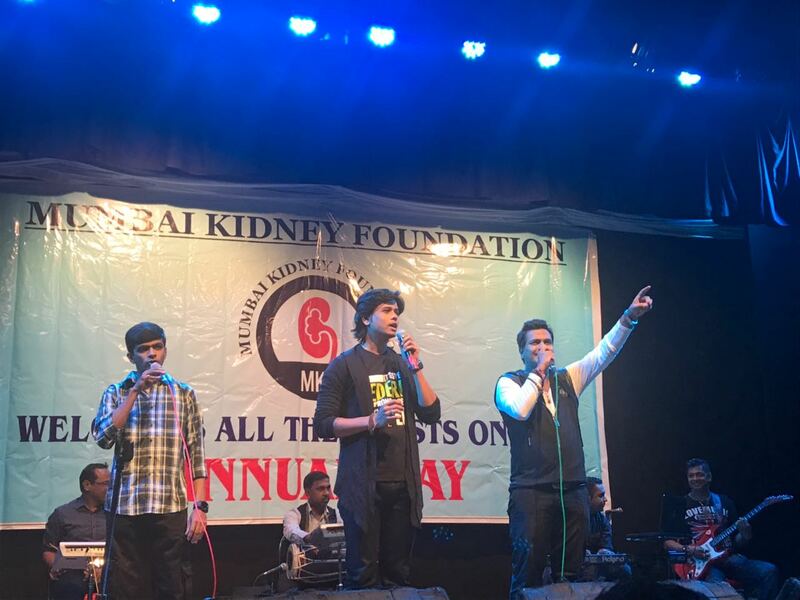 Their courage in the face of illness is a lesson for everyone on how to overcome any burden in life and stay happy.